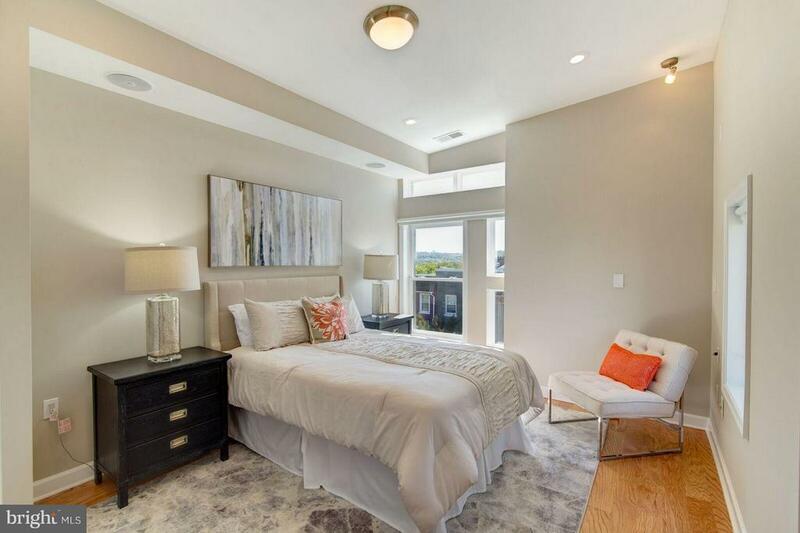 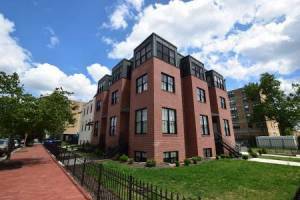 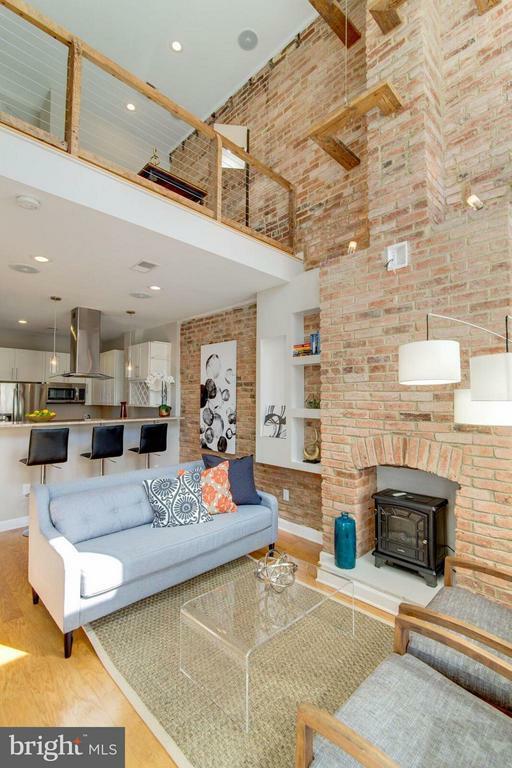 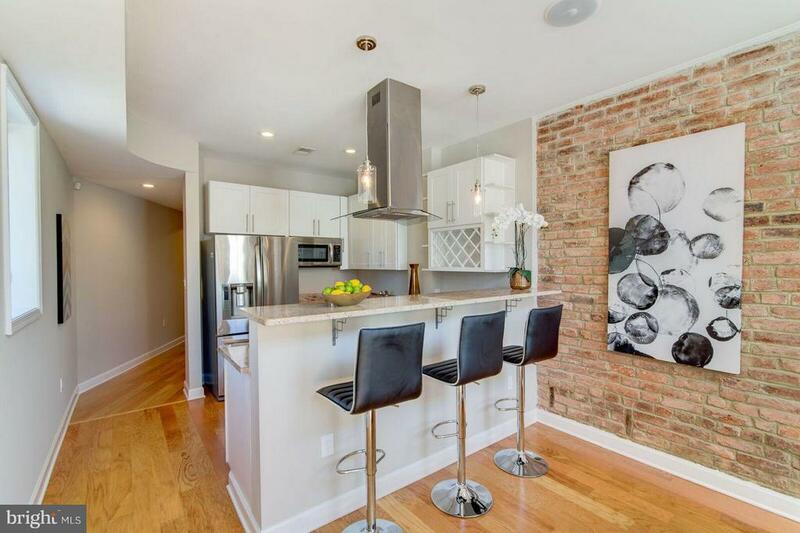 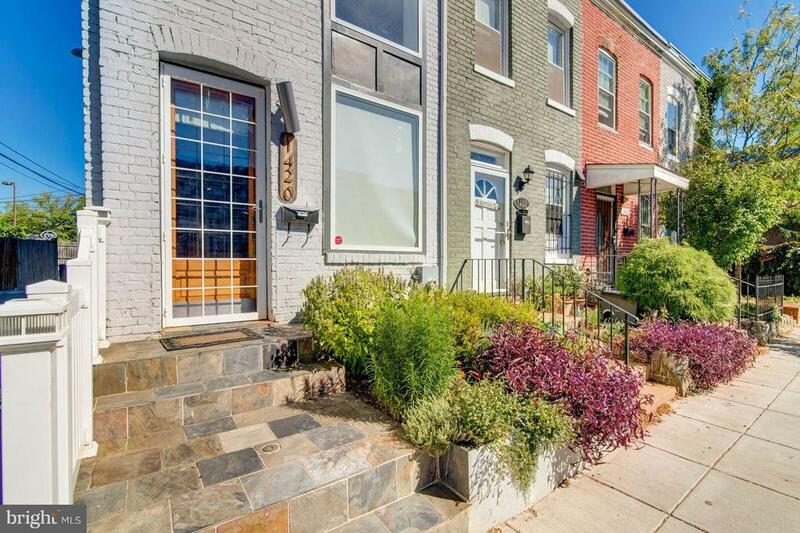 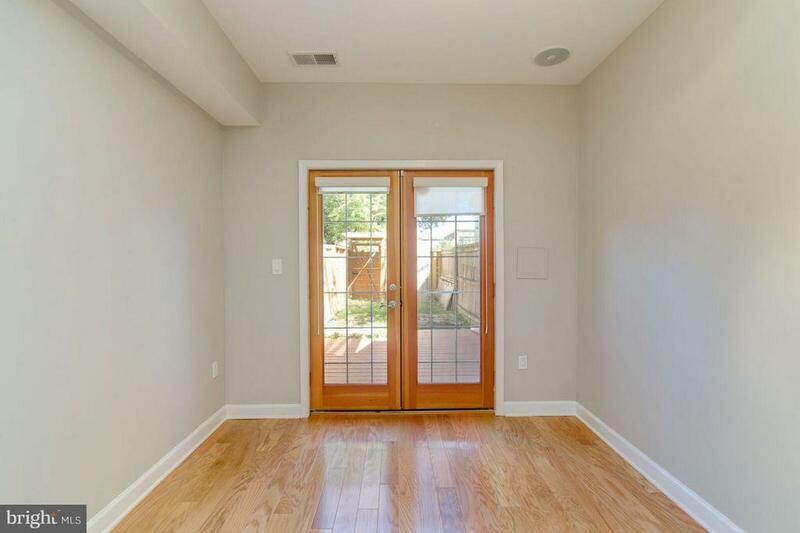 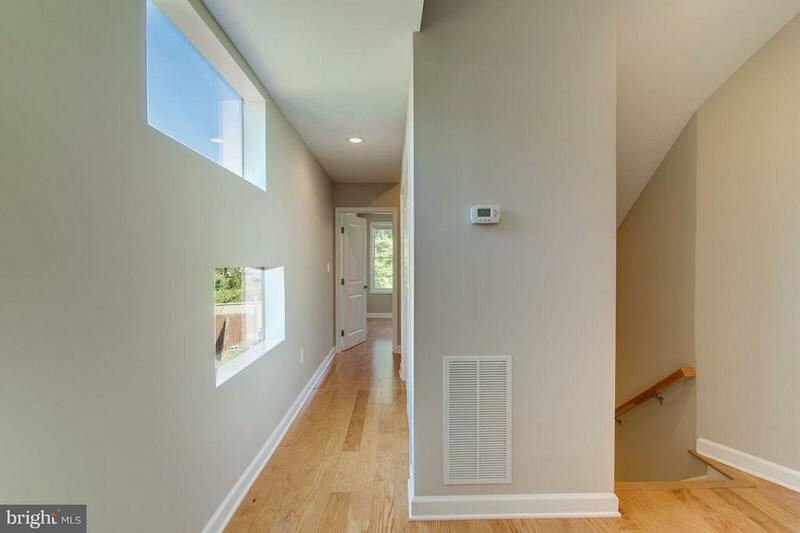 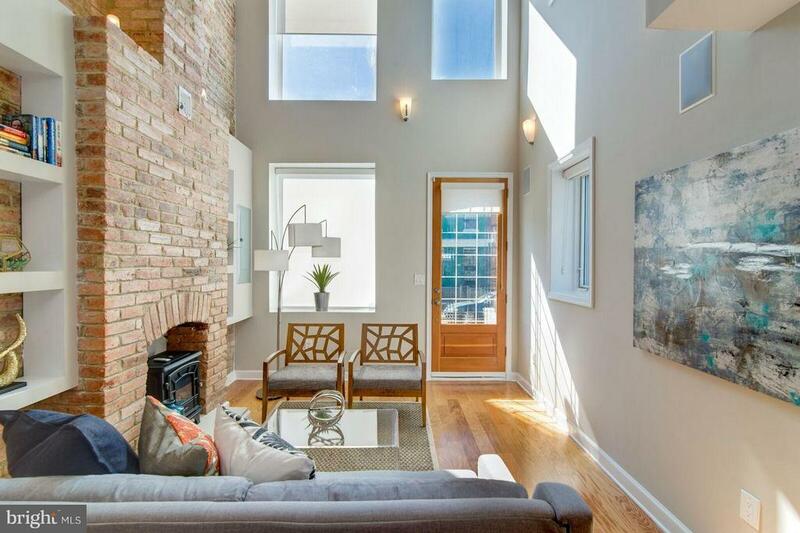 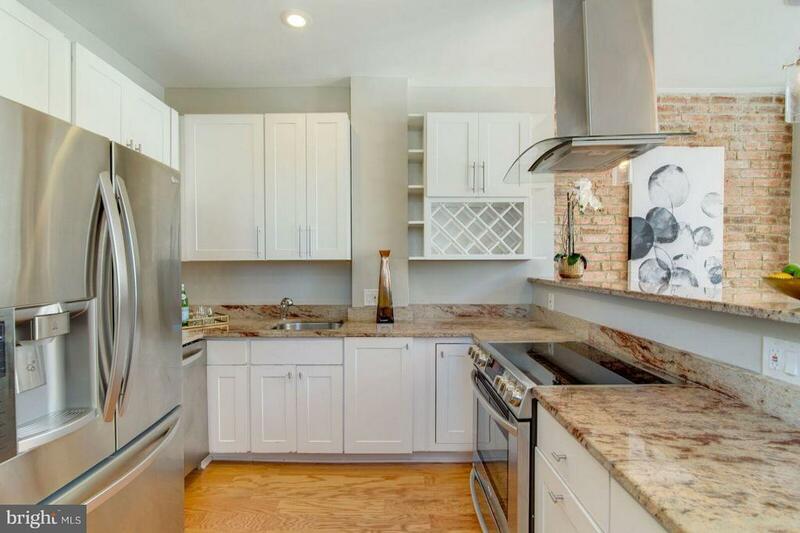 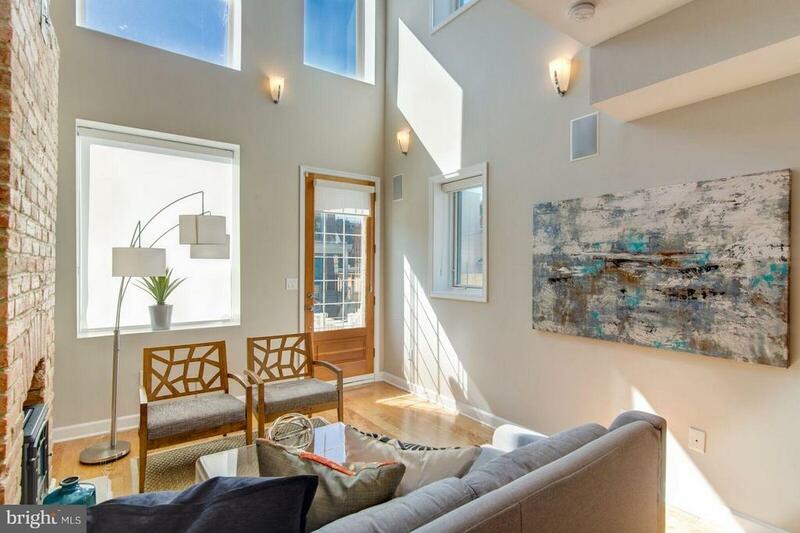 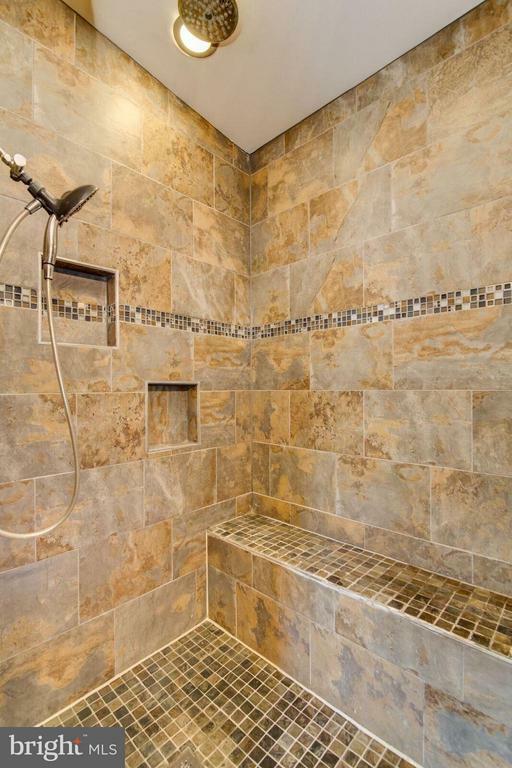 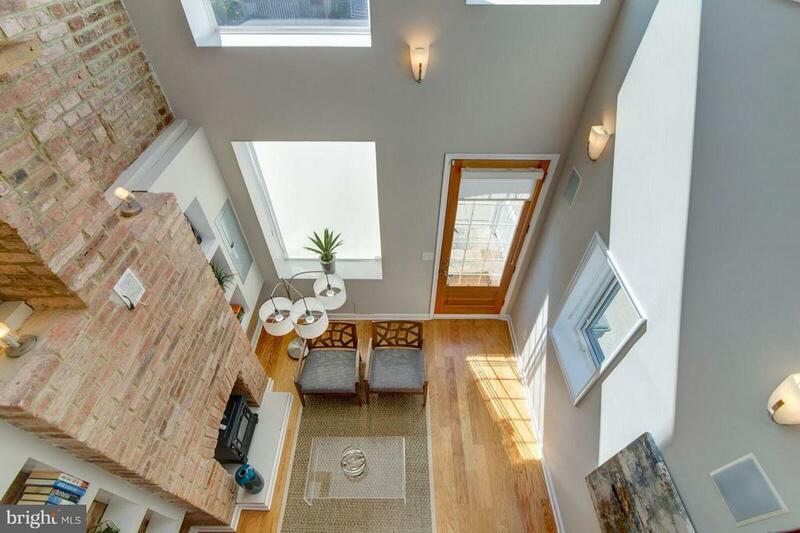 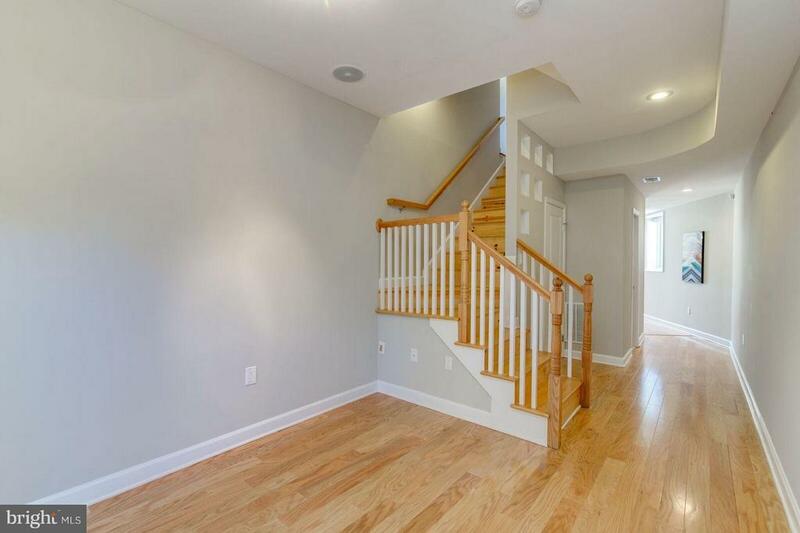 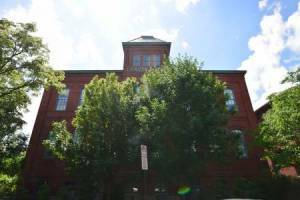 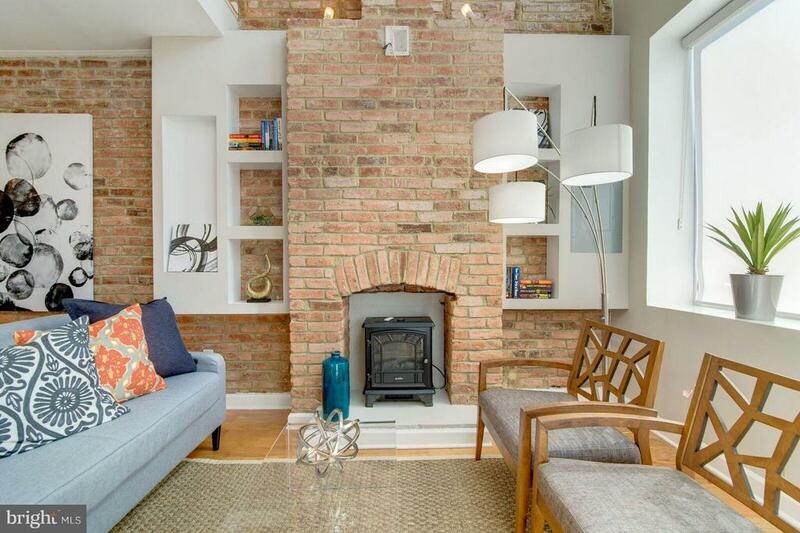 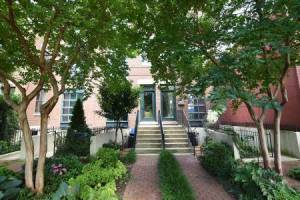 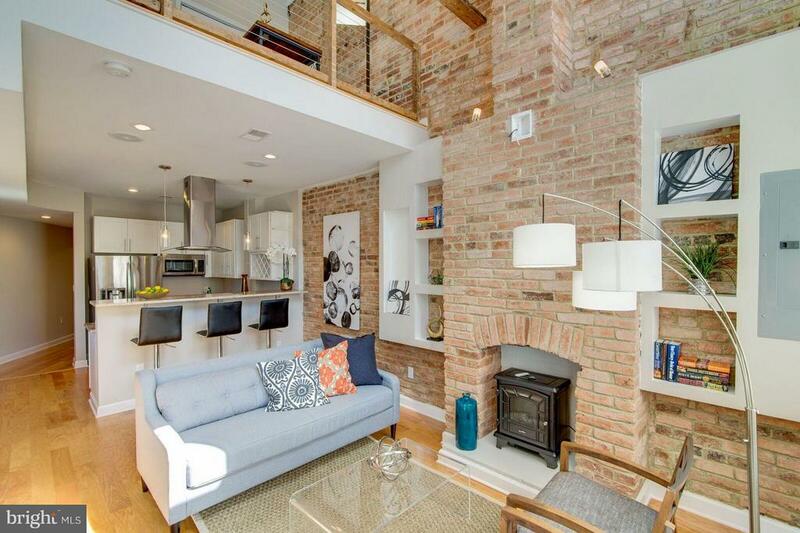 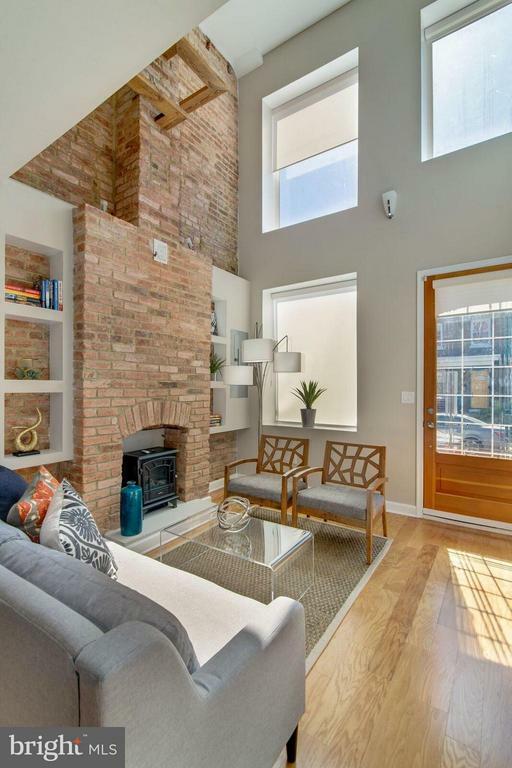 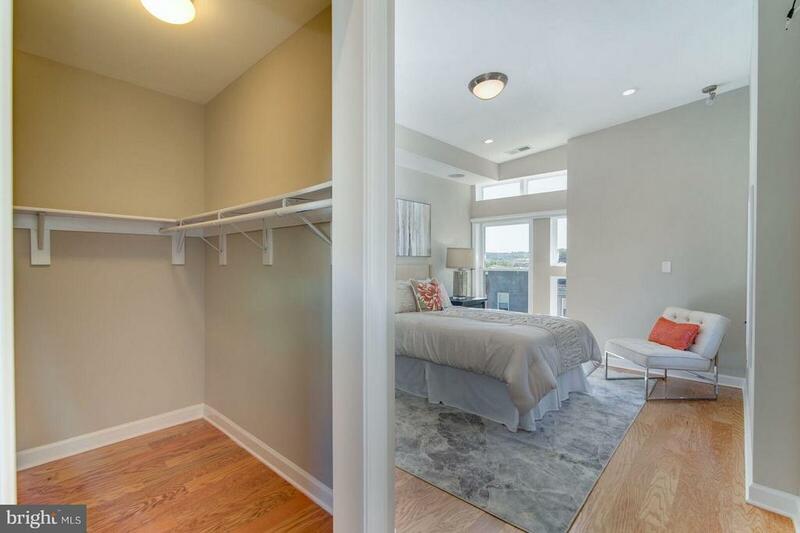 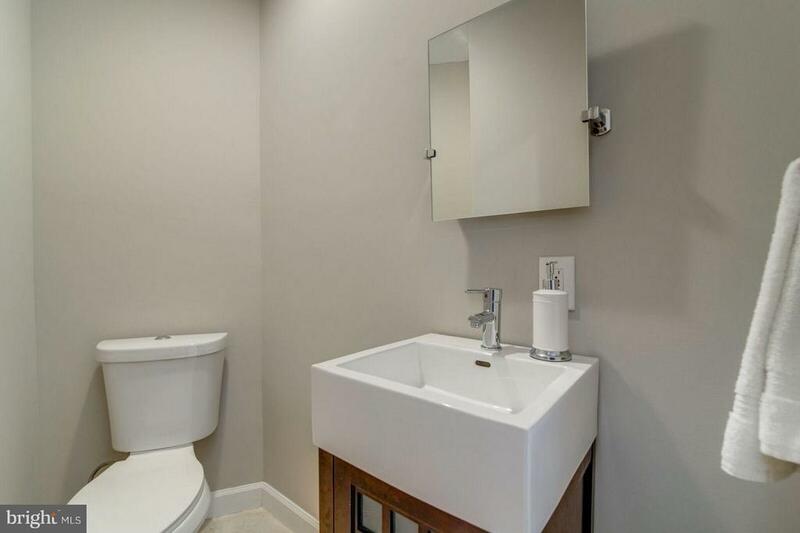 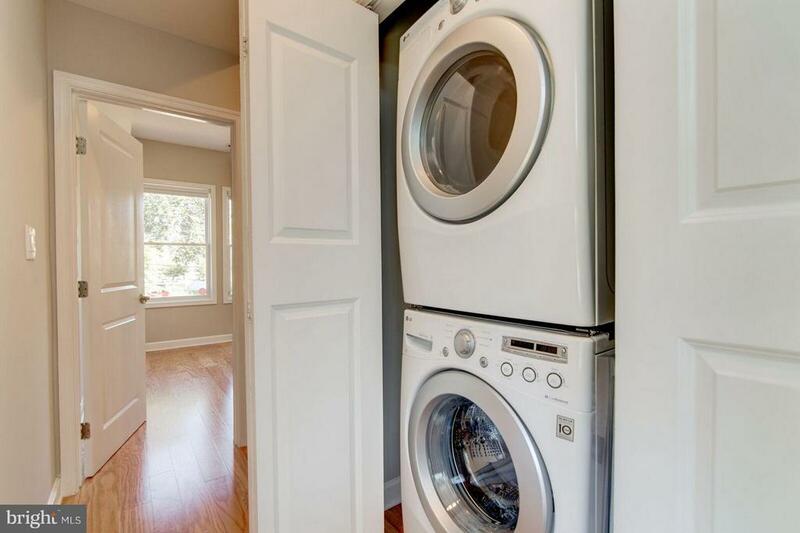 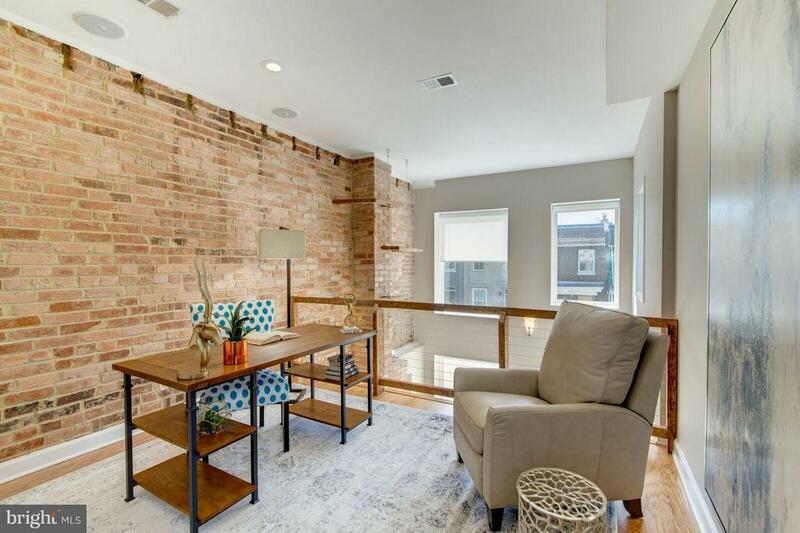 STUNNING AND COMPLETELY RENOVATED ROW HOME on Capitol Hill! 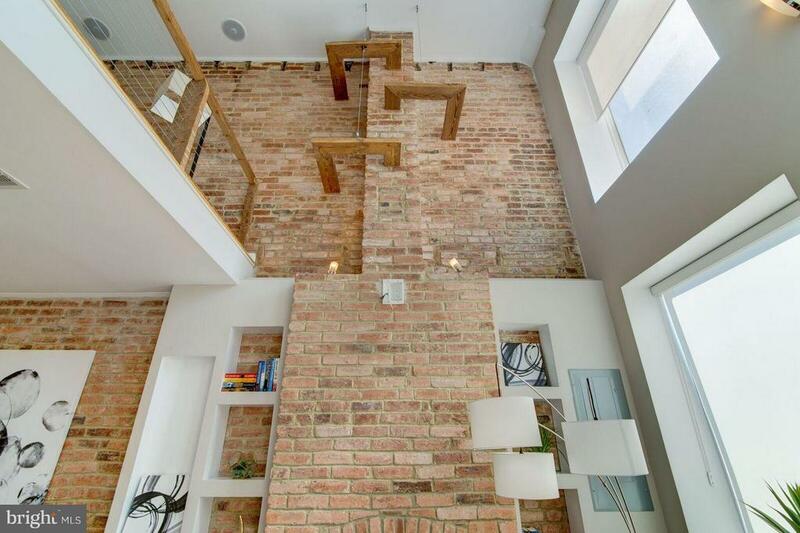 Dramatic double ceiling entrance with exposed brick wall makes a statement. 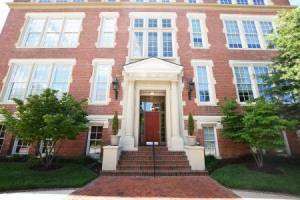 Magnificent 3 level, 3BR, 2.5BA with loft. 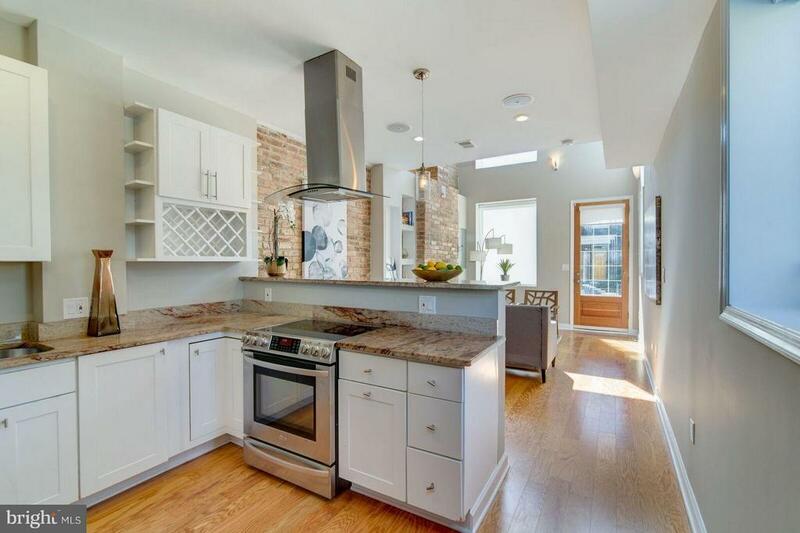 Gourmet kitchen, luxurious baths, entertaining areas with rich, airy ambiance will welcome you home. 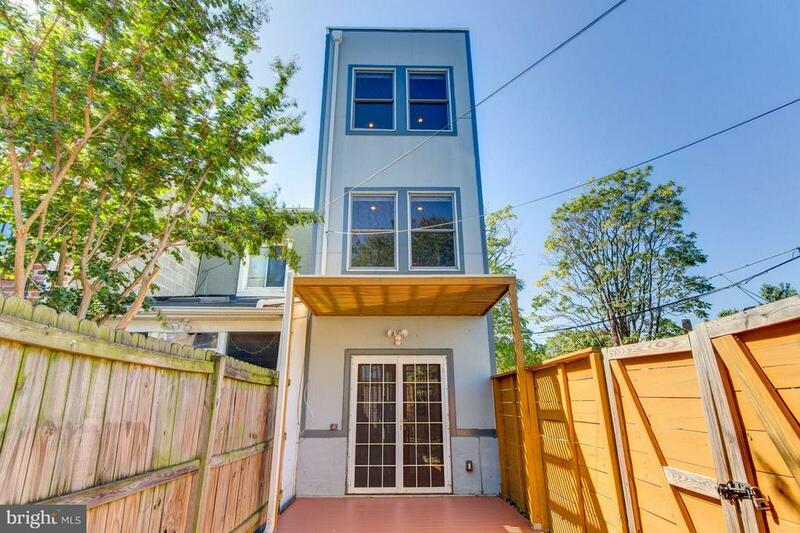 Private deck, spacious backyard & a true MSTR suite. 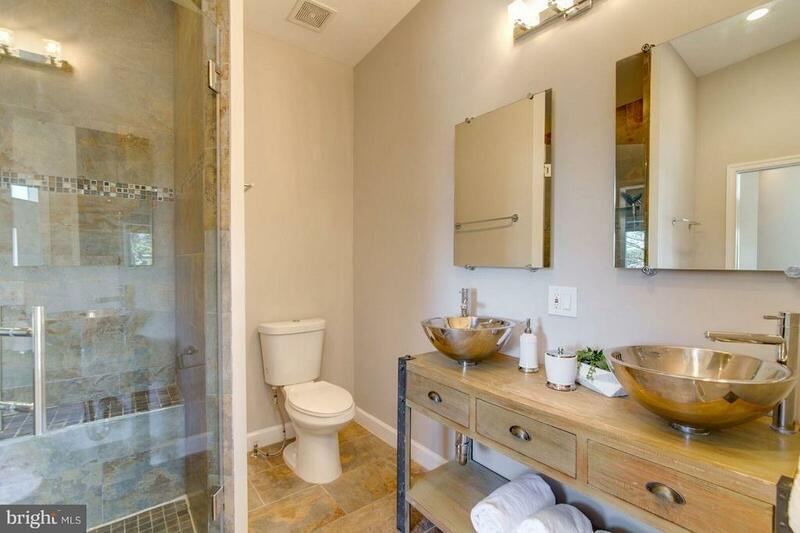 SECONDS TO METRO!